Not only are their lives in danger…so is his heart. 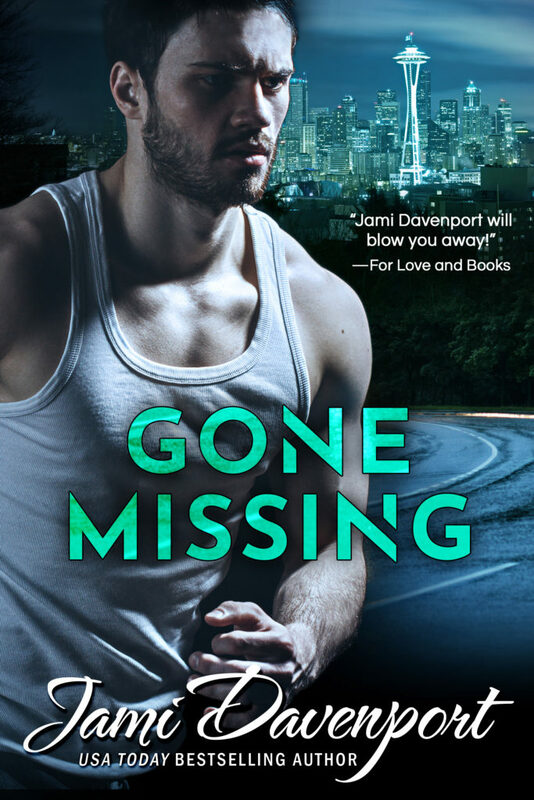 Gone Missing by Jami Davenport is available now! 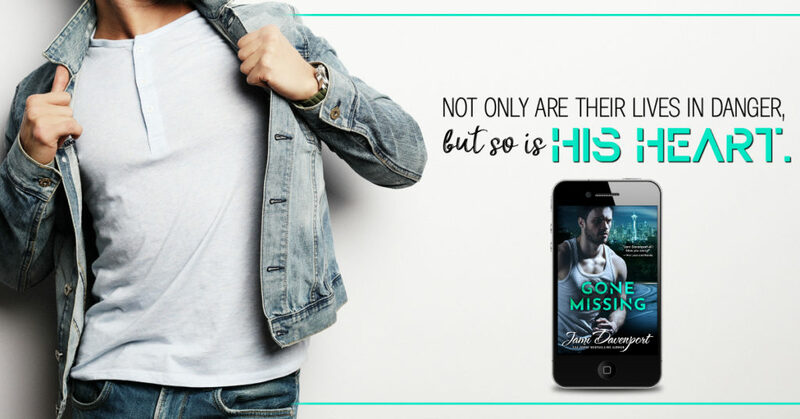 With a missing father, a murderous brother, and a marriage of convenience, Becca Gatlinburg’s life is one hot mess…and it’s about to get hotter. After overhearing her brother plotting a murder, Becca is desperate to find out the truth behind her family’s business dealings and her father’s disappearance. She makes a deal with the devil–a gorgeous, irreverent soldier turned PI. She’s in over her head and sinking fast. The last thing Bronson Warner ever wanted was to be a groom. The second to the last thing he ever wanted was to be a dad. Through a weird twist of fate, he’s now both within the span of a few weeks. His solitary life has been turned upside down and stomped on by a wife who’s his exact opposite and teenagers who have their own tragic secret, and it’s his responsibility to keep them all safe. As Bronson strives to protect his new family, he realizes not only are their lives in danger, but so is his heart. 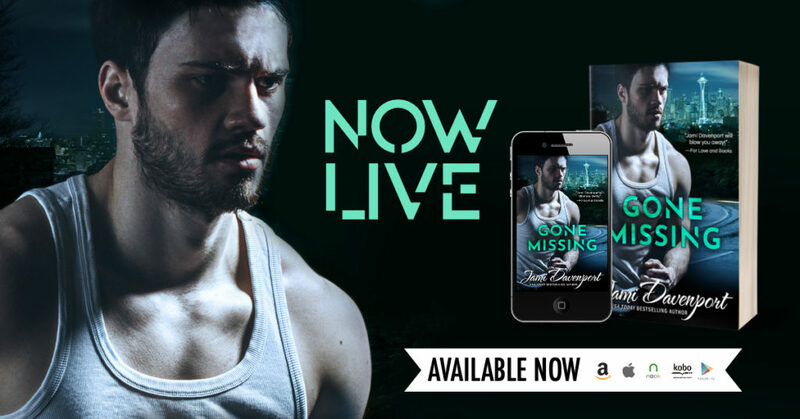 Posted on 28/02/2019, in Authors & Books, Blitz, Blurb, Buy Links, New Releases, Review to Come, Still to read, Teaser and tagged @jamidavenport, @LWoodsPR. Bookmark the permalink. Leave a comment.